At Sand Lake Dermatology Center, we recognize that your choice of a medical provider is likely driven by competency and personality. You need a dermatologist who is experienced, understanding and supportive. You get this caring attitude from all of the staff at Sand Lake Dermatology Center. Having all of our providers work together in one office allows us to utilize a team approach, with physicians, physician assistants and nurses collaborating to provide the best care for each patient. We look forward to getting to know you! Dr. Christopher Crotty is a Mayo Clinic-trained dermatologist and dermopathologist with extensive training and practice in internal medicine, dermatology, pathology and surgery. Dr. Crotty attended the University of Nebraska School of Medicine after completing his undergraduate degree at Notre Dame University. He completed a residency in internal medicine at Denver's Presbyterian Medical Center followed by a residency in dermatology at the Mayo Graduate School of Medicine in Rochester, Minnesota. While at the Mayo Clinic, Dr. Crotty studied under Dr. Fred Mohs where he learned the Mohs micrographic surgical technique. Awarded the prestigious Osborne Fellowship, Dr. Crotty continued his studies in dermatopathology under the tutelage of Dr. A. Bernard Ackerman at New York University. After six years of practicing dermatology and dermatopathology in Omaha, Nebraska, Dr. Crotty moved to Orlando and established Sand Lake Dermatology Center in 1988. A former president of the Central Florida Society of Dermatology, Dr. Crotty has served as an active participant since 1991. He is a member of the Leader's Society of the American Academy of Dermatology, the Sorin Society at the University of Notre Dame and the Doctor's Mayo Society. Dr. Crotty is very active throughout the Central Florida community, serves on the admission committee of the UCF School of Medicine and is also Assistant Professor at the UCF School of Medicine. View Dr. Christopher P. Crotty's full biography here. Born and raised in Toledo, Ohio, Dr. Arthur moved to Atlanta, Georgia to complete her undergraduate studies at Emory University, where she was selected for membership in the Phi Beta Kappa Honor Society. While attending medical school at the University of Florida, she was inducted into the Alpha Omega Alpha National Honor Medical Society and Gold Humanism Honor Society in recognition of her superb scholastic performance, personal character, and service to the university and the community. In 2006, she graduated from the University of Florida College of Medicine at the top of her class with Honors in Academic Excellence. 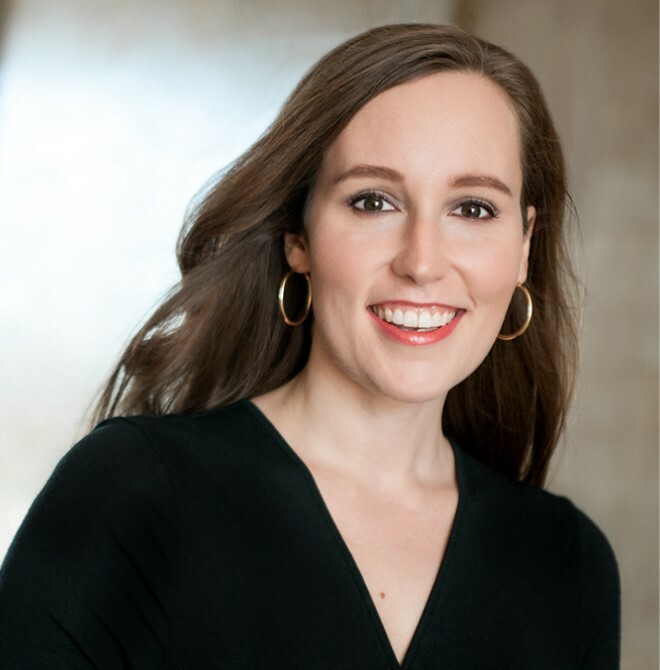 She completed her internship in Internal Medicine at Shands Hospital at the University of Florida, then moved to Rochester, Minnesota for Dermatology residency at Mayo Clinic. After residency, Dr. Arthur joined the faculty of the Department of Dermatology at Mayo Clinic and served as an instructor at Mayo Medical School. She then continued her education with a fellowship in dermatopathology, studying skin diseases at the microscopic level. During her time at Mayo Clinic, Dr. Arthur cared for patients from all over the world and was mentored by some of the top dermatologists in the field. 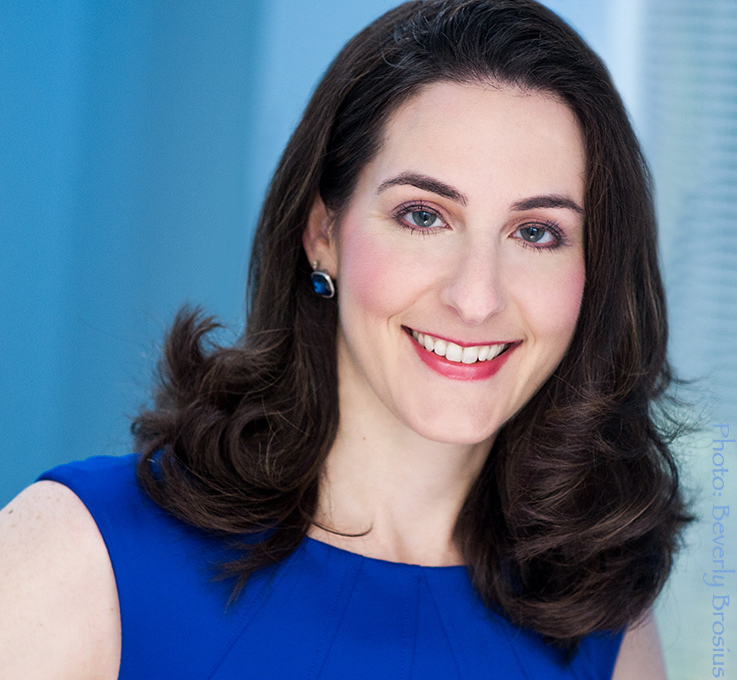 Dr. Arthur is involved in the American Academy of Dermatology (AAD), being named a diplomate as well as serving on the Young Physicians Committee, the AAD leadership forum work group and a liason to the Corporate Relations Committee. Dr. Arthur serves as program chair for the Central Florida Society of Dermatology and is an active member of the Orlando Medical Society. She is also a member of the American Medical Association, the Women's Dermatological Society and the American Society of Dermatology. Dr. Arthur enjoys providing all aspects of dermatologic care for her patients, including medical, surgical and cosmetic treatments. 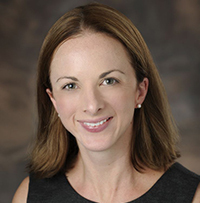 Dr. Erica Mailler is a board-certified Dermatologist and fellowship-trained Mohs micrographic surgeon, specializing in the treatment of skin cancer. Dr. Mailler practices by the motto "Caring for you and the skin you're in." She believes that the skin is a window into the health of the mind and body and strives to care for you and your skin by getting to know you as a whole person. Dr. Mailler's undergraduate degree in Bioethics is from the University of Virginia. She earned her medical degree at Wright State University School of Medicine in Dayton, where she graduated Alpha Omega Alpha (national medical honor society). Dr. Mailler then completed a dermatology residency and a prestigious Mohs fellowship at the University of Cincinnati. Dr. Mailler has been published in many peer-reviewed journals including Dermatologic Surgery, Journal of the American Academy of Dermatology, and Archives of Dermatology. Dr. Mailler is a fellow of the American Academy of Dermatology and American College of Mohs Micrographic Surgery. She is a diplomate of the American Board of Dermatology and a member of the Women's Dermatologic Society and the American Society for Dermatologic Surgery. Gina has been a practicing Physician Assistant for 16 years. She earned her Bachelor's degree in Biology from the Univeristy of North Carolina at Wilmington and received her Physician Assistant training at East Carolina University. She is board certified by the National Commission on Certification of Physician Assistants. Gina went on to earn her Masters of Physician Assistant studies at the University of Nebraska. Gina specializes in the treatment of all skin, hair and nail disorders. She also performs cosmetic procedures including Botox, intense pulsed light photorejuvenation and injectable fillers. Gina is an active member of the Society of Dermatology Physician Assistants and is an active board member and past President of the Florida Society of Dermatology Physician Assistants. She has earned the high honor of "Diplomate" status within the National Society of Dermatology Physician Assistants. Theresa Helsel, PA-C, grew up in the Dr. Phillips community and is proud to be a member of the Sand Lake Dermatology team. She performs skin cancer screenings, manages skin-related disorders, performs surgical procedures, and has a special interest in working with pediatric patients. Theresa also has experience injecting Botox and a variety of dermal fillers. She is board-certified and is a member of the American Academy of Physician Assistants and the Florida Society of Dermatology Physician Assistants. Theresa is a graduate of Dr. Phillips High School, earned a Bachelor of Science in Health and Human Performance from Brigham Young University and a Master of Science from the University of Florida in Exercise and Sport Science. After a ten-year career as a teacher, she returned to school and graduated with honors from Nova Southeastern University with a Master’s degree in Physician Assistant Studies. Theresa has also served as medical staff for Camp Discovery, a camp for children with severe skin conditions that is subsidized by the American Academy of Dermatology. Jessie Holland is committed to providing top-notch care to keep your skin healthy and happy. After receiving her Bachelor's degree in exercise phsyiology at Florida State University, Jessie went on to earn a Master's degree in Physician Assistant Studies with honors at the University of Florida. Jessie is board certified by the National Commission on Certification of Physician Assistants and formally trained in pediatric and adult dermatology. She has specialized in dermatology for the past 6 years. Jessie enjoys treating a variety of dermatological conditions in adults and children and promotes a proactive skin care approach through education, prevention, and early treatment. She is experienced in performing surgical procedures such as skin cancer excisions and cosmetic procedures including sclerotherapy and injecting Botox and dermal fillers. 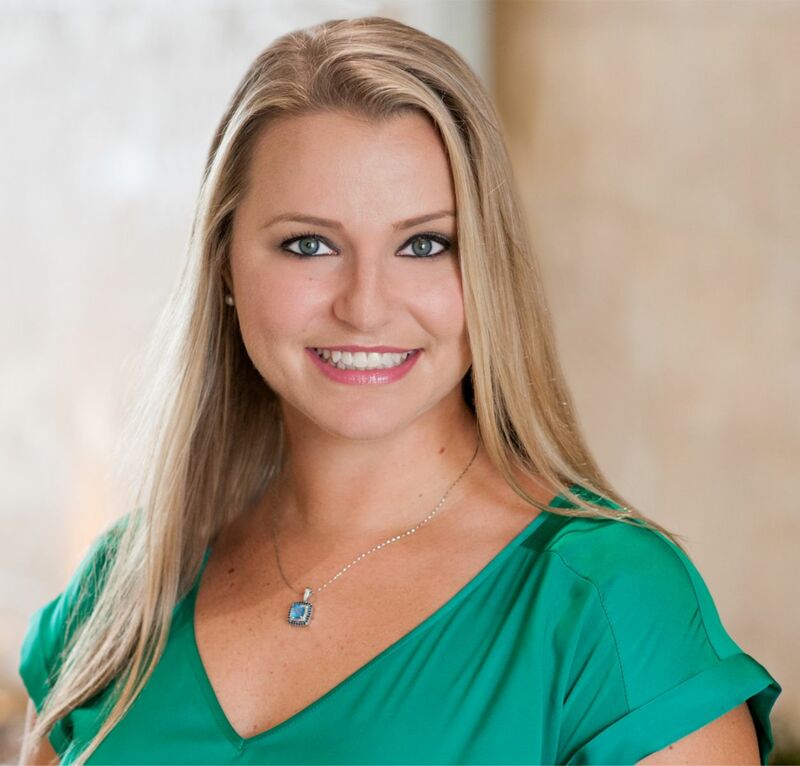 Jessie has served as the director-at-large for the Florida Society of Dermatology Physician Assistants and the Florida Academy of Physician Assistants. 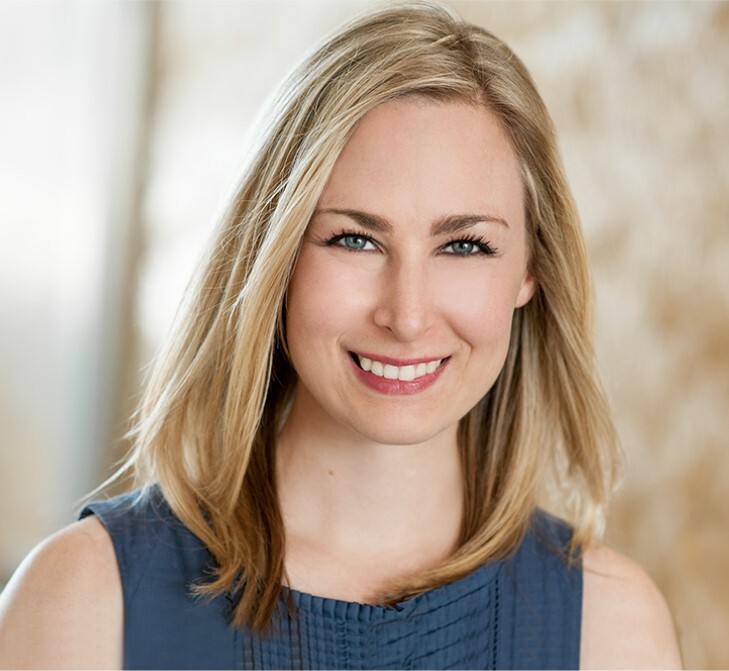 Jessie is passionate about keeping informed with the evolving field of dermatology and has participated in research and clinical trials. She also started and currently organizes a journal club as an educational forum for fellow physician assistants in central Florida. 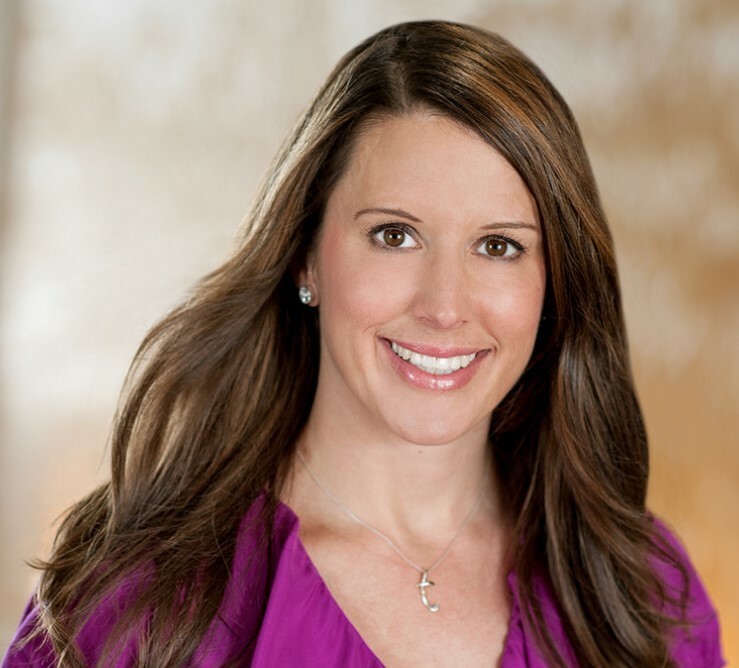 With nearly 7 years of dermatology experience in Central Florida, Lauren McConeghy is skilled in the evaluation and treatment of hair, skin and nail diseases as well as performing skin cancer screenings, cryotherapy, skin biopsies and other surgical procedures. She is also a past contributor of expert columns in the Lake Mary Healthy Living Magazine. Lauren received her Bachelor’s degree from the University of Florida in Exercise and Sport sciences and then went on to earn a Master’s in Medical Science degree from Nova Southeastern University. She is board certified by the National Commission of Certification of Physician Assistants and holds active memberships with the Florida Academy of Physician Assistants, Society of Dermatology Physician Assistants, and the Florida Society of Physician Assistants. 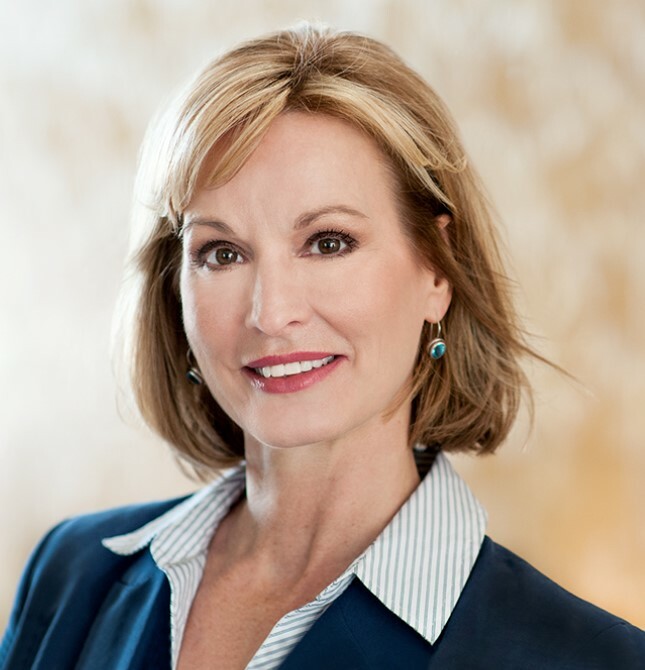 Nancy Foster is a certified and licensed aesthetician with over 20 years of experience in the aesthetic field. She believes in results-oriented treatments and pays personal attention to each patient's primary goals for their skin and esthetic needs. Nancy's extensive training and experience includes chemical peels, microdermabrasion, photo rejuvenation, skin tightening, oxygen facials as well as her vast knowledge of skin care products for various skin types. She believes that skin improvement is absolutely attainable at any age or stage of life. Nancy is available for complimentary consultations to offer individualized recommendations for services and products to meet your skin care needs. As Nancy says, "Treating skin is an art that I tend to with diligent care. It is an honor for me to be entrusted with a person's face." Raine Orza is a certified and licensed medical aesthetician and laser technician with over 15 years of experience in the aesthetic field. She has advanced training in skin care, chemical peels, laser hair reduction, laser skin rejuvenation and microneedling. Raine received her aesthetic license from Florida College of Natural Health and received her laser technician certification from Lase-It Institute. Her knowledge of aesthetics and experience with laser hair reduction for both small and large body areas make her a wonderful addition to Sand Lake Dermatology Center. Raine is available for complimentary consultations to offer individualized recommendations for services and products to meet your aesthetic needs. Raine says, "I love nothing better than helping guide a patient through the entire process- from the consultation to the treatment, then the follow-up and ongoing monitoring of the patient's skin care needs. I really enjoy being a part of a team that has such a positive impact on people's lives." In addition to our medical providers, Sand Lake Dermatology Center features an elite team of staff members that are dedicated to addressing your dermatologic needs. 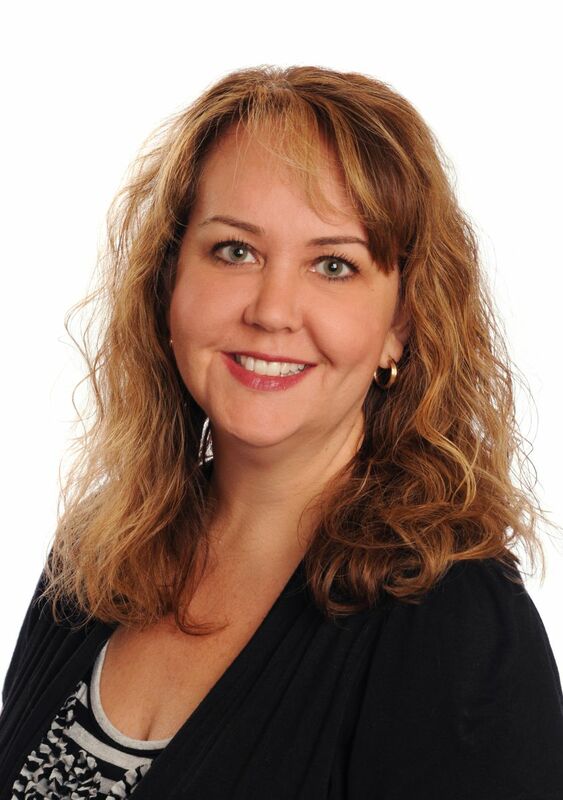 Patti Fitzgerald-Belisle wants you to choose Sand Lake Dermatology Center for all of your dermatologic needs. She ensures this by offering the ultimate patient experience—a combination of compassion and professionalism that she has developed through 26 years of experience in dermatology practice management, patient relations and customer care as a Certified Medical Manager. Patti has had the pleasure of working with Dr. Crotty for 22 years and is thrilled to be a part of the team at Sand Lake Dermatology Center.